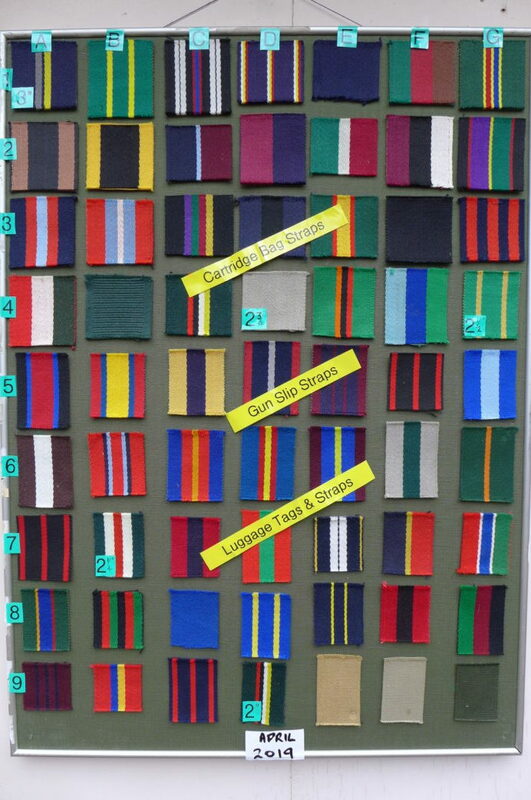 We can make individual or sets of three (two large & one small) luggage straps in any colour webbing and leather colour. Made from your choice of webbings and available in three different lengths, each strap is fully adjustable to the size of case and fastens with a stout leather strap and buckle, with a buckle saver underneath. 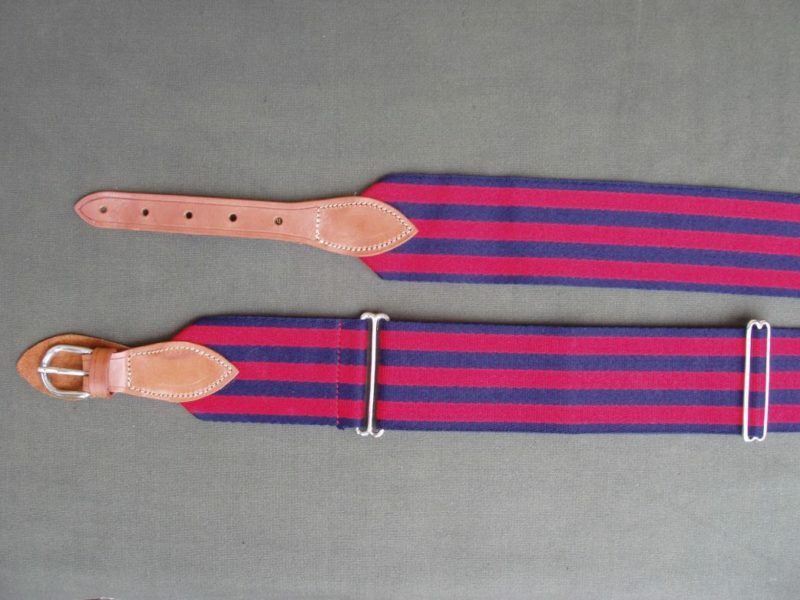 If you wish these straps can also be personalised with your initials. We use bridle hide leather in three colours for the strap ends , Light Havana, Dark Havana and Conker. The buckle and sliders are all solid brass fittings. We need to know the approximate circumference of each piece of luggage.